This year, the Bears are led by the highly decorated former student-athlete and Haas School of Business graduate, Scott Frandsen. This will be Frandsen’s first spring season as head coach after succeeding Mike Teti in June 2018. 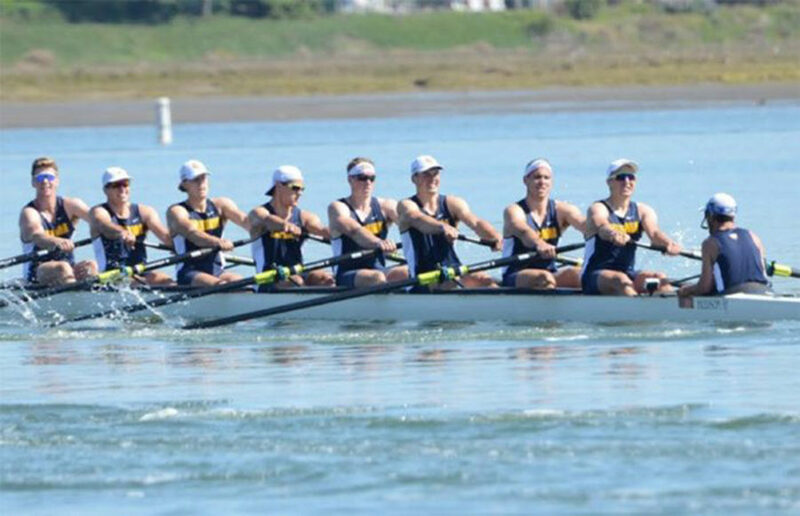 Throughout his seven years with the Bulldogs, Baum helped Yale secure four consecutive Eastern Association of Rowing Colleges championships from 2015 to 2018. Three days after his strong opening in the 400 free relay was spoiled by a spectacular French finish, Nathan Adrian clinched his first individual gold medal in the 100 free, taking down Australia’s James Magnussen by a mere hundredth of a second in arguably the greatest finish of the Olympics so far.